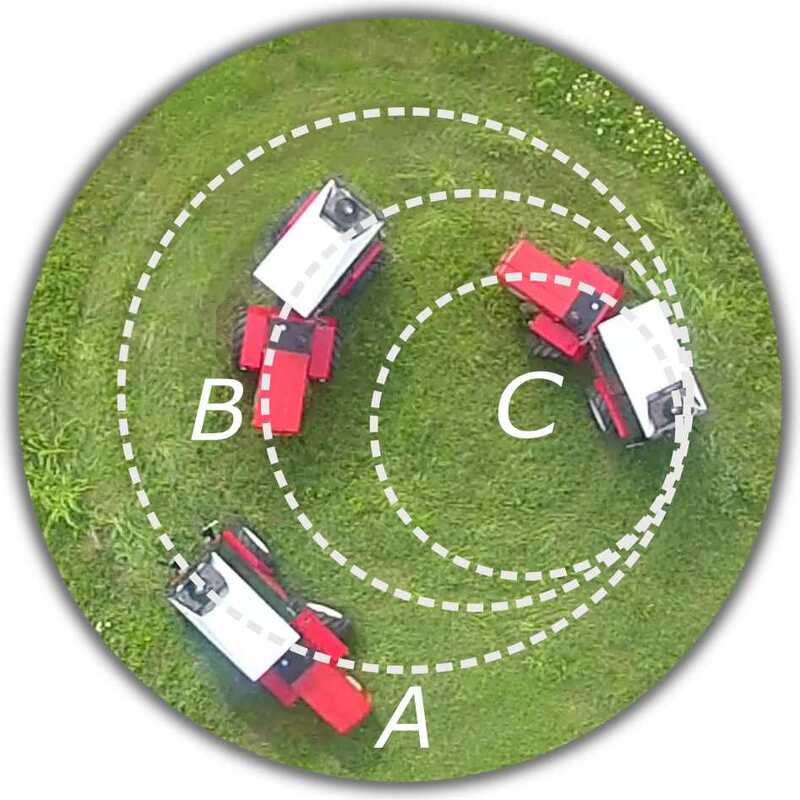 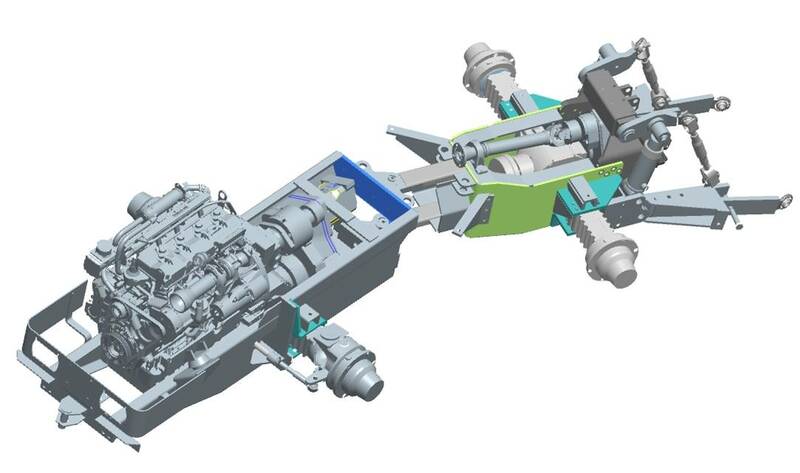 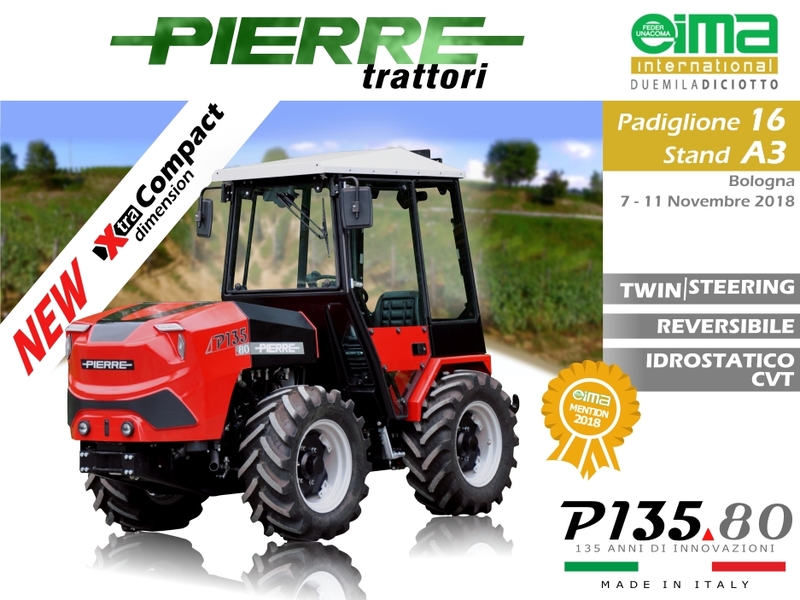 A new dimension of the compact tractors! 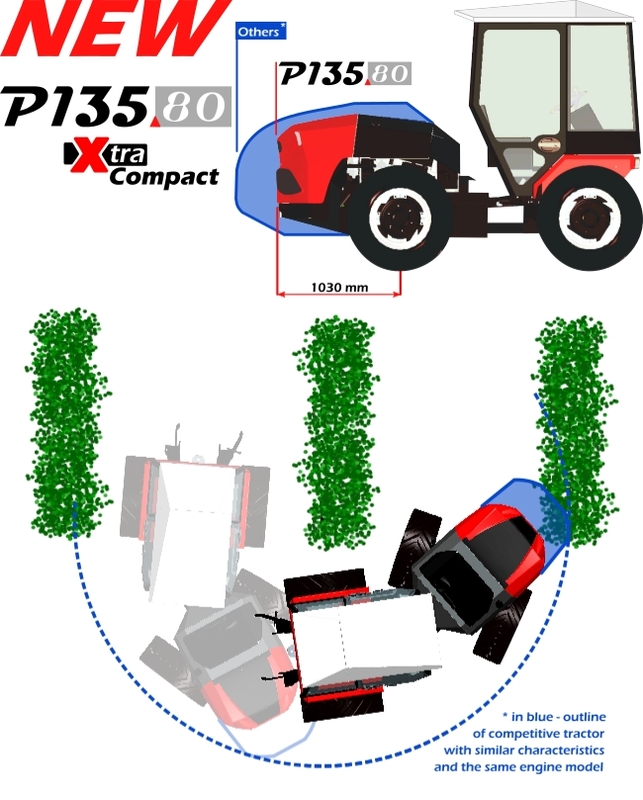 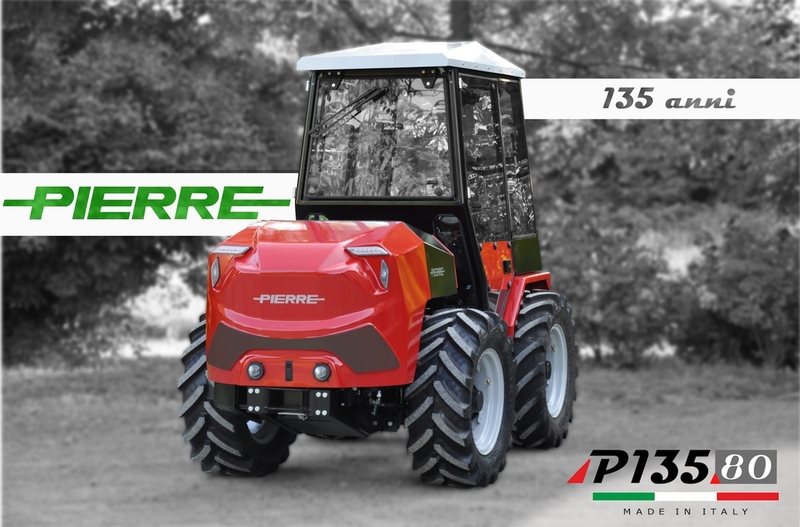 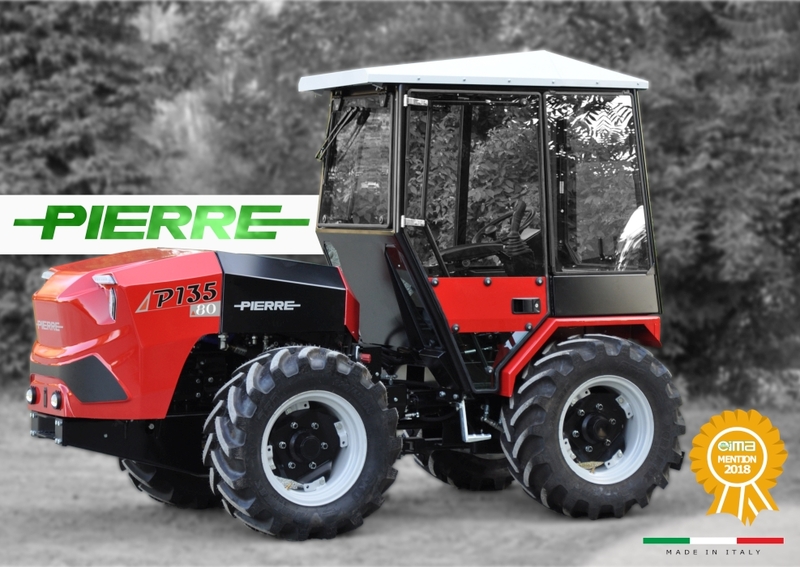 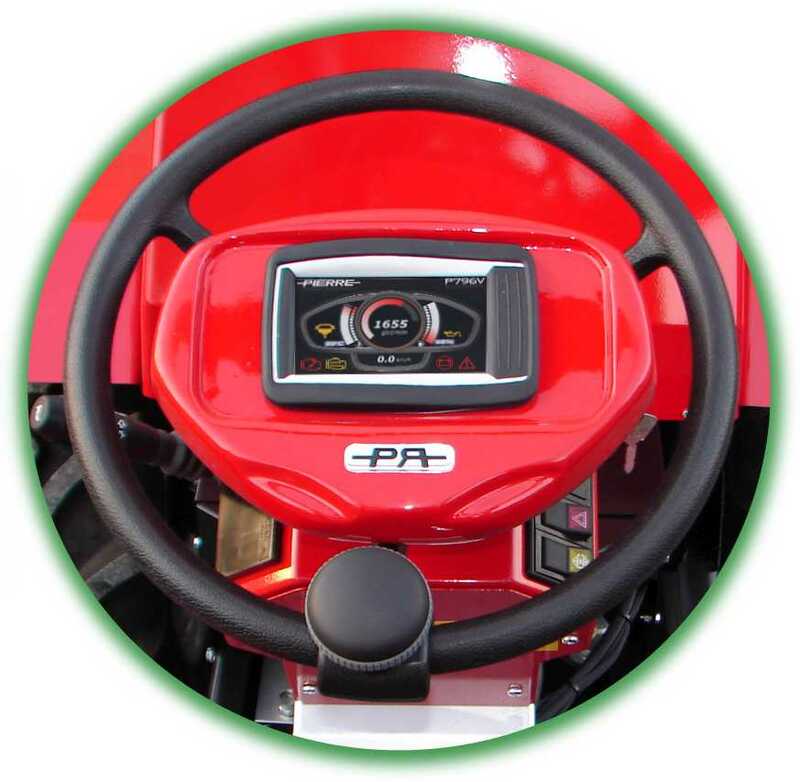 The new P135.80 Xtra-Compact introduces a new dimension in the category of compact tractors. 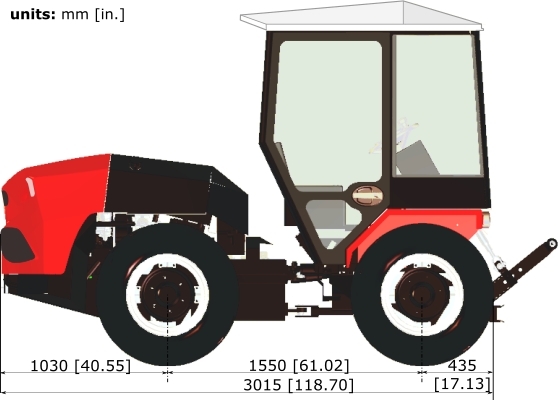 Now, You can ride wherever You want! 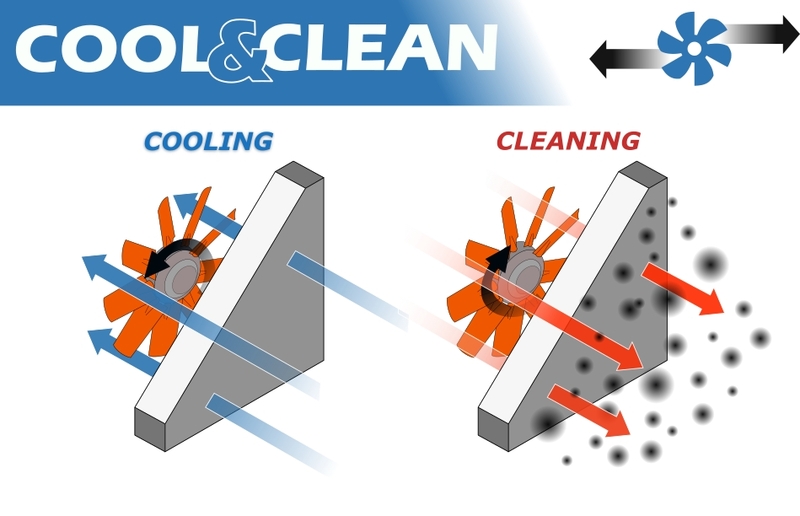 ICMS (intelligent cooling management system) - is an automatic system inverting the air flow trough the radiator and cleaning it. 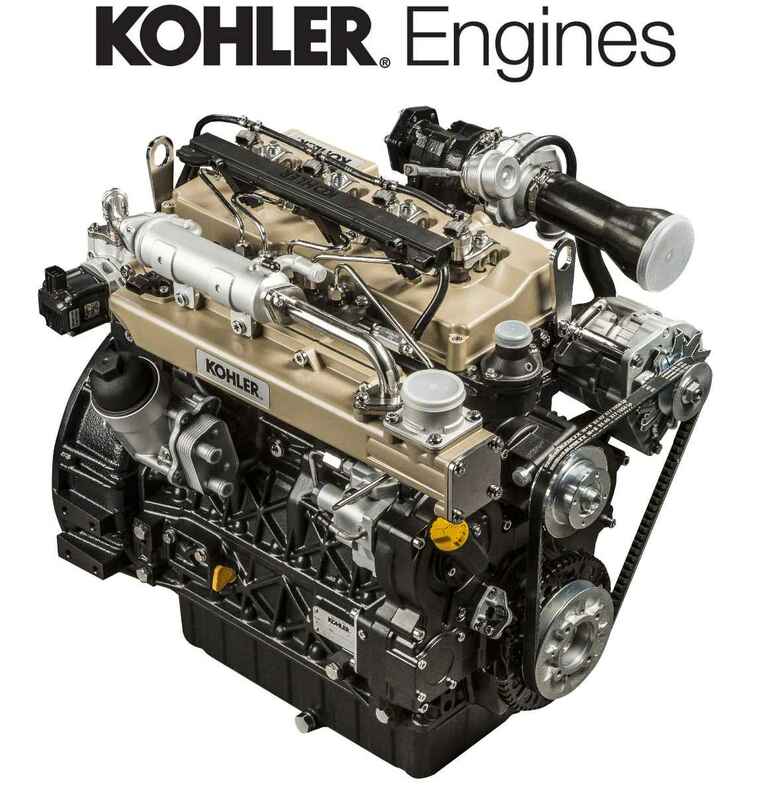 It reduces the front overhang and increases performace of the watercooling system (pat. 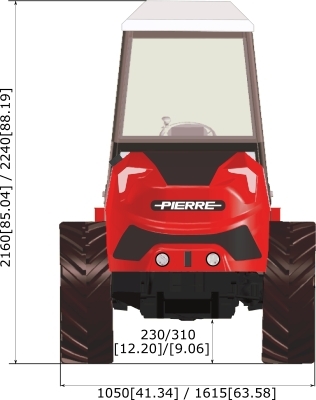 pending 201700133960).